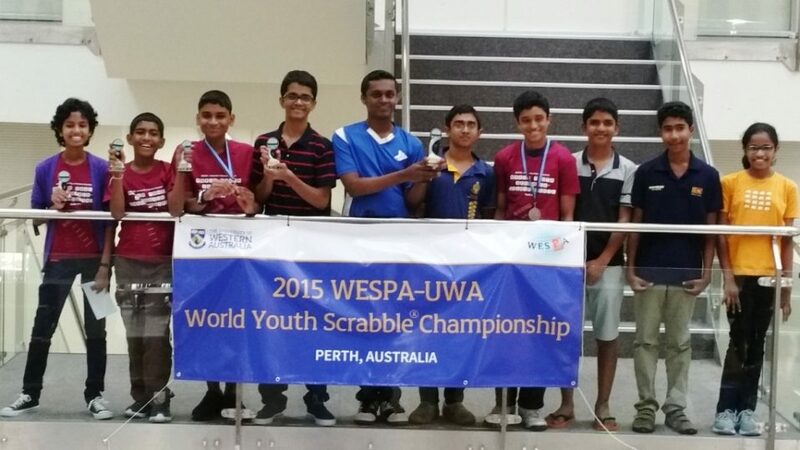 Sri Lankan scrabblers made their mark after emerging ‘Best Team’ at the World Youth Scrabble Championship (WYSC) in Australia held in October. A total of 106 players participated at this year’s championship which was held for the best under 18 players in the world. 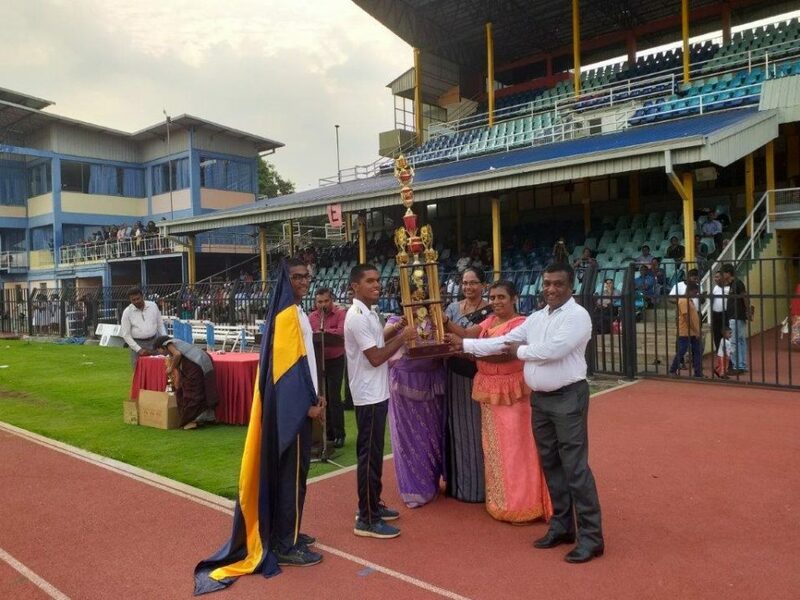 Three Sri Lankans; Janul de Silva aged 13 from Royal College (4th place),Thirandi De Silva aged 14 from Ladies College (6th place)and Lambotharan Yoganathan aged 17 from Lyceum International College Wattala (8th place) won places in the Top Ten players. Thus Sri Lanka became the only country with three finishers in the Top Ten and won the award for the best team. No other country had more than one player in the Top Ten. 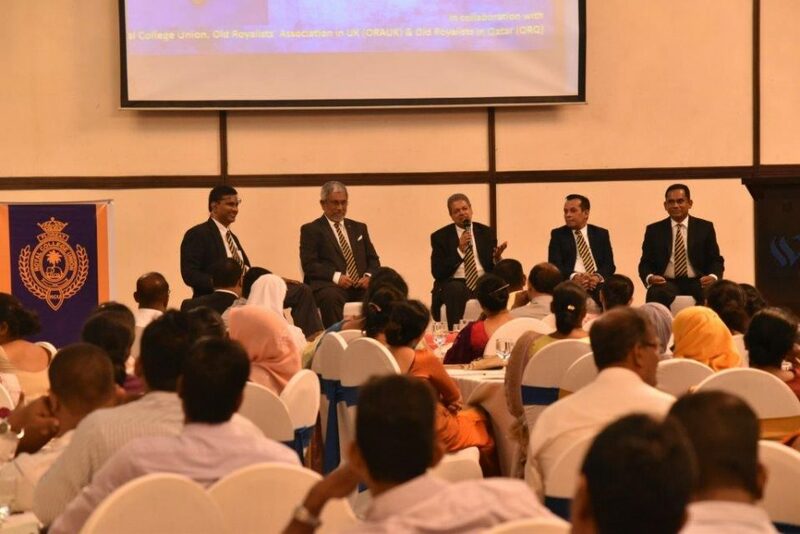 This is the first time that Sri Lanka won the team award; the team was placed third in 2014. Three Royalists who took part in the championship were able to claim significant titles. Janul de Silva (13) making his second appearance at the WYSC claimed the title of best player in the under 14 category and became 4thoverall in the championship. This is the best ever performance by a Sri Lankan player at the WYSC and he is also the youngest ever Sri Lankan to get into the Top Ten of the WYSC. Aabid Ismail (14)who is the highest rated School Scrabbler emerged 13th in the championship after narrowly missing out in reaching the top 10 as he lost the last game to Thirandi. Hasindu Arumapperuma (17) was placed 37th. The Royal College Scrabble Club was started in 1994 is now thriving with over 120 members and about 60 active members. 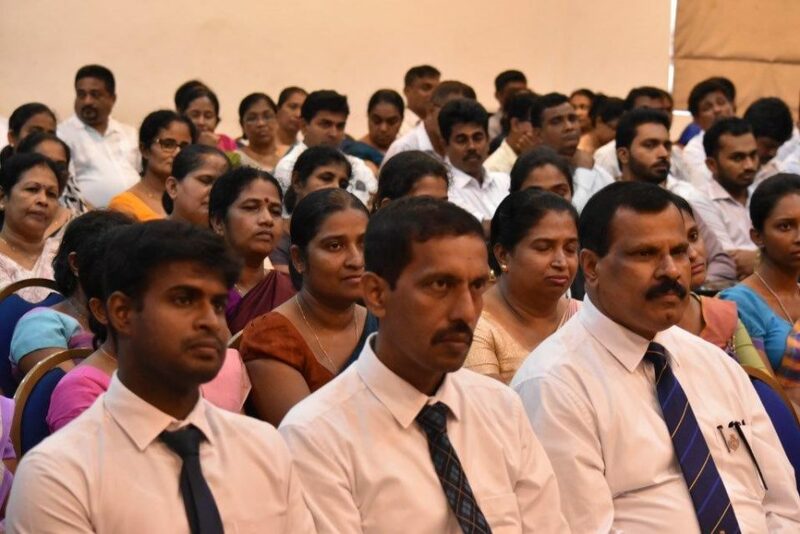 Present teacher-in-charge is Ms Inosha de Silva.